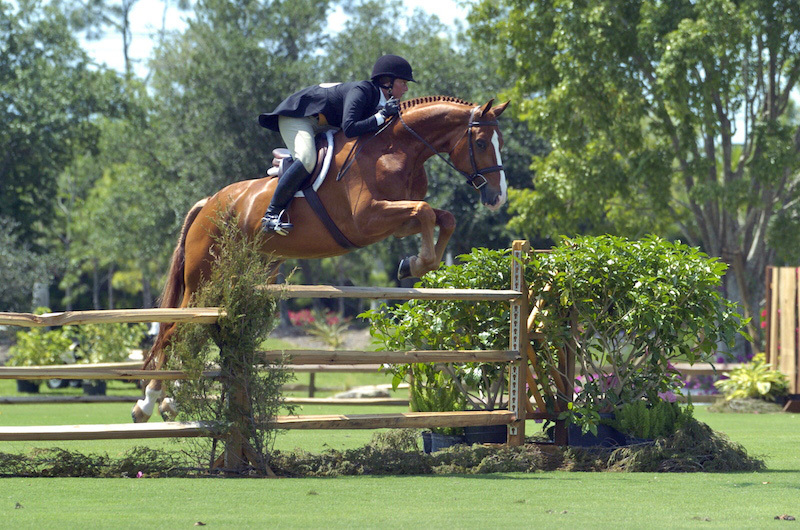 One of the superstars of the USHJA International Hunter Derby, Jersey Boy, retired at this year’s championships after 10 years of competing in derbies. 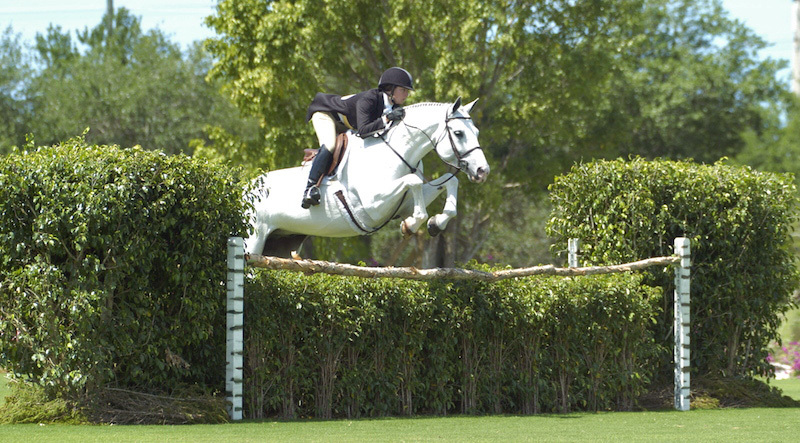 So, we decided to take a look back at one of Jersey Boy’s very first derby appearances, which was at the $20,000 Wrenwood Farms ASG Software Solutions USHJA International Hunter Derby on April 6, 2008. 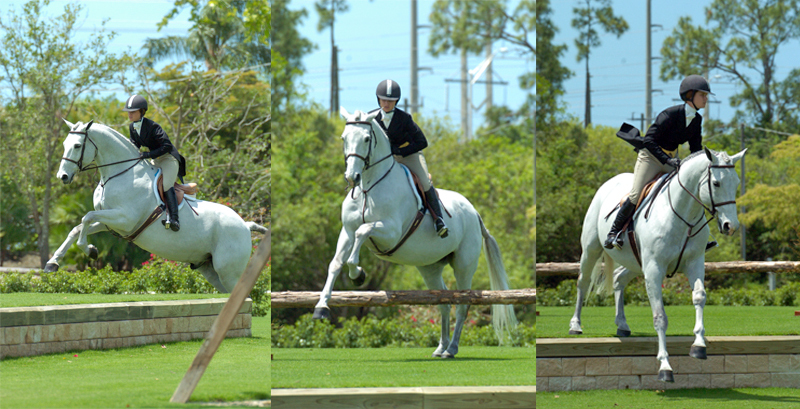 The first USHJA International Hunter Derby had been held in December 2007, and by the spring on ’08, Jenny Sutton decided to host one at her picturesque Wrenwood Farm in Naples, Fla. The class was held on a lush grass field and featured many permanent natural fences, such as a real stone wall, an in-and-out of live hedges, and a bank. It was the only year the Wrenwood derby was held, and it was the second derby start for Jersey’s Boy, then just 6 years old. He finished seventh overall. You can read the Chronicle’s original 2008 report on the class and see some photos from the class, which was won by Jen Alfano aboard Rock Star.